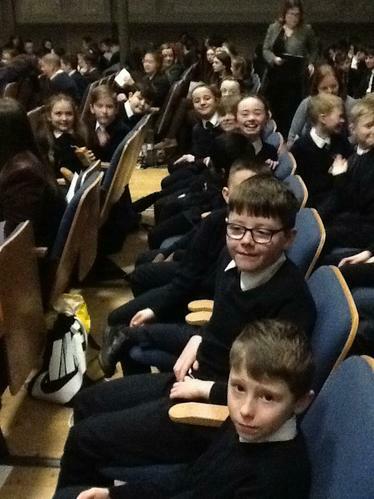 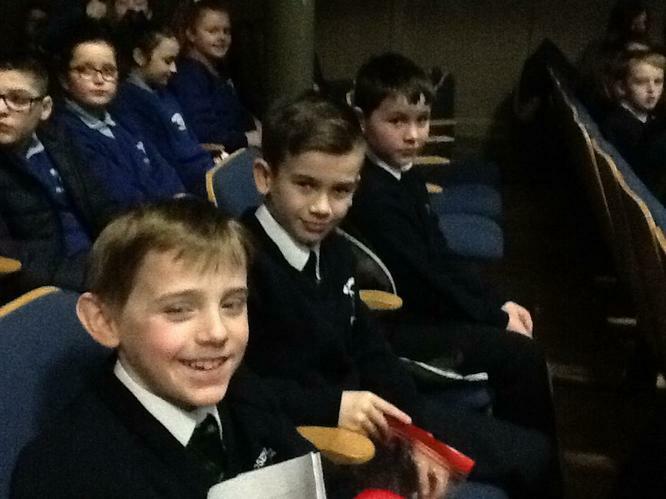 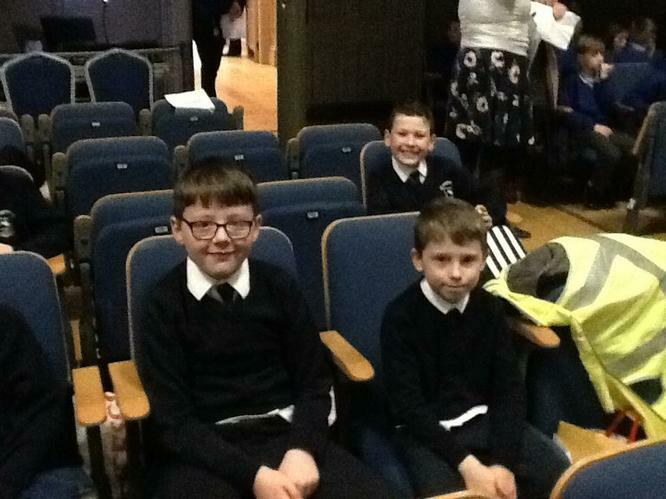 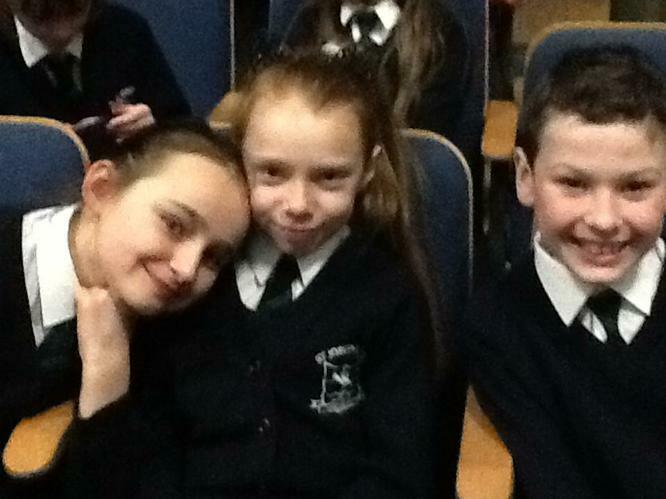 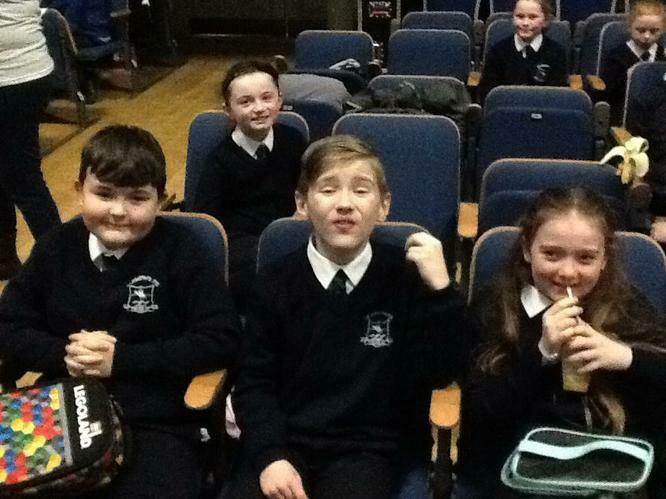 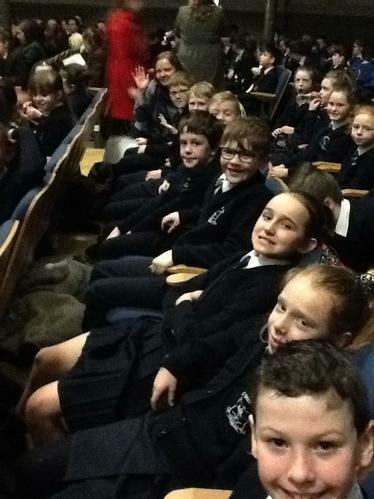 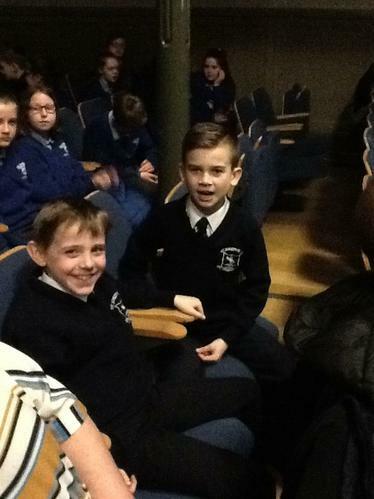 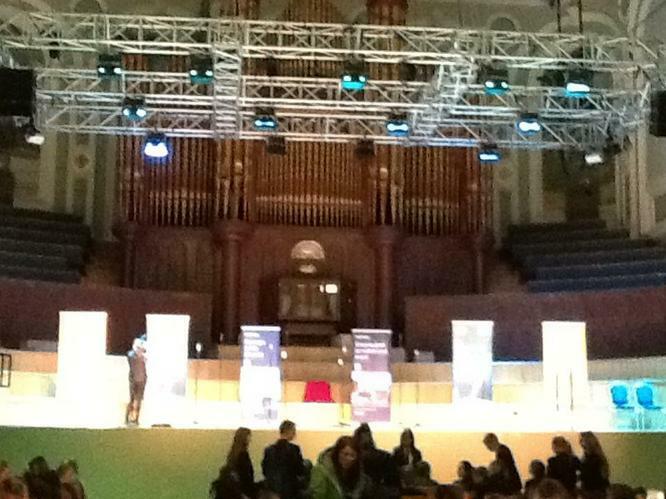 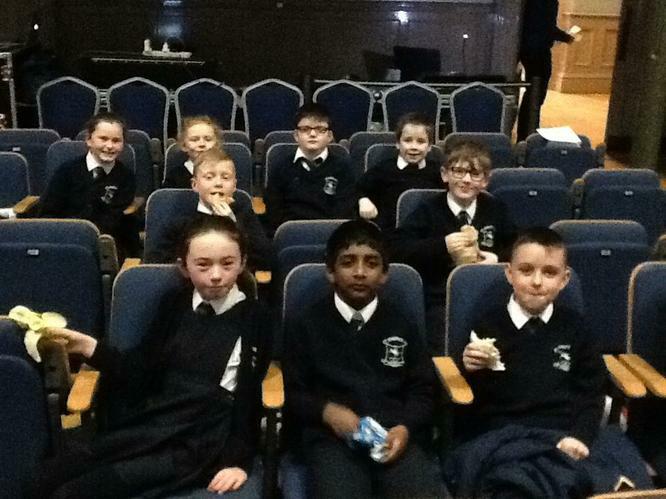 On Tuesday 12th March, Primary 5 went to the Ulster Hall in Belfast for the celebration and final day of their Poetry in Motion workshop. 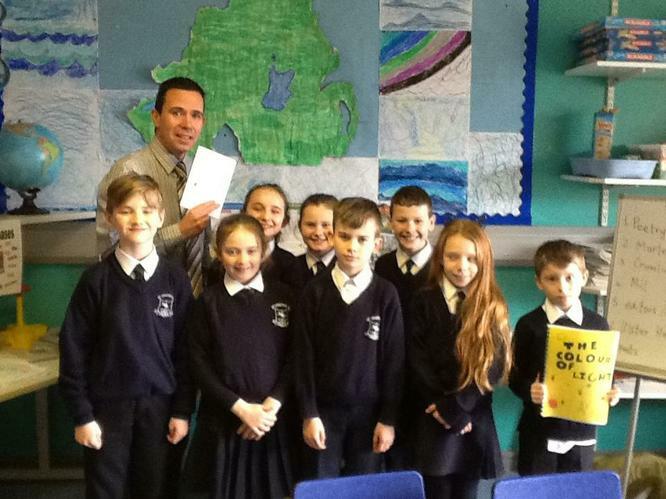 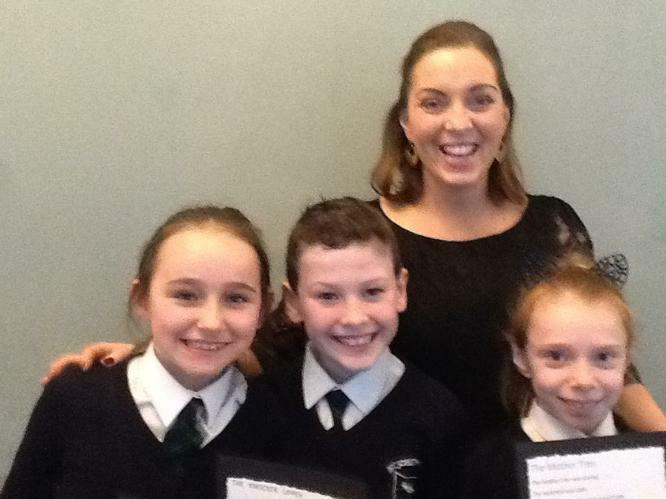 All children worked with poet Martelle McPartland to write individual poems on the theme of Crumlin Glen or Crumlin Mill. 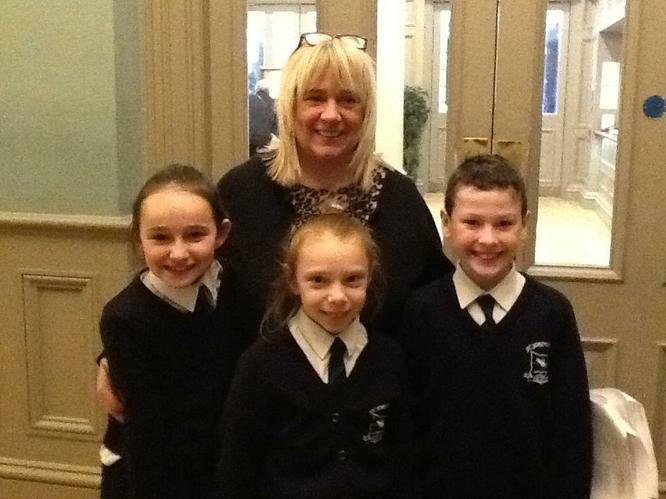 Three children from the class, Eoin, Eva and Aoibh, were chosen by the judges to read their poems aloud to the audience at the Ulster Hall. 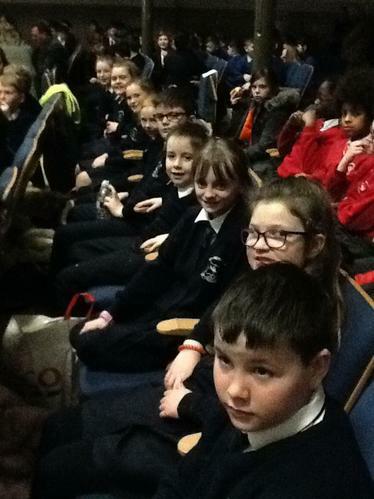 They all had a fabulous day and such a wonderful poetry experience.